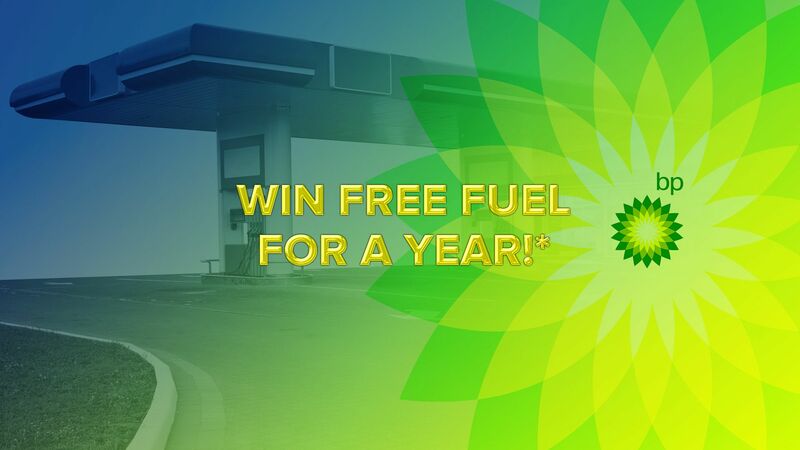 We are giving 35 people the opportunity to win free fuel for a year! Open to all residents of Australia aged 18 years and over. For more great content, head back to the 9Now homepage. Page created in 0.0218 seconds with 10 queries.